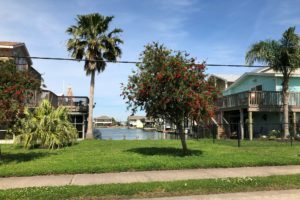 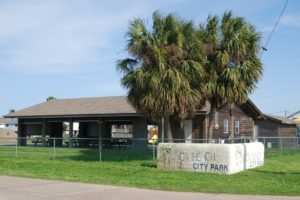 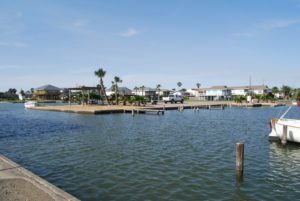 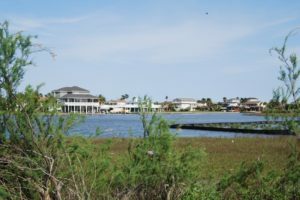 A city within a city, Jamaica Beach, located immediately west of the Galveston Island State Park was developed in the late 1950s, on land once rumored to be a burial ground of the Karankawa Indians. 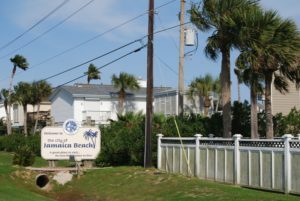 Jamaica Beach offers all the services of a major city including its own government, police and volunteer fire departments. 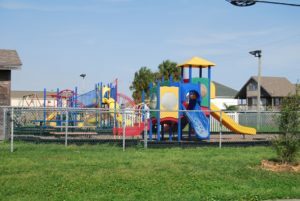 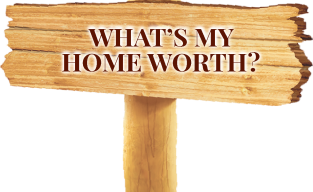 Jamaica Beach also boasts several retail establishments including grocery, hardware store, dining and more!